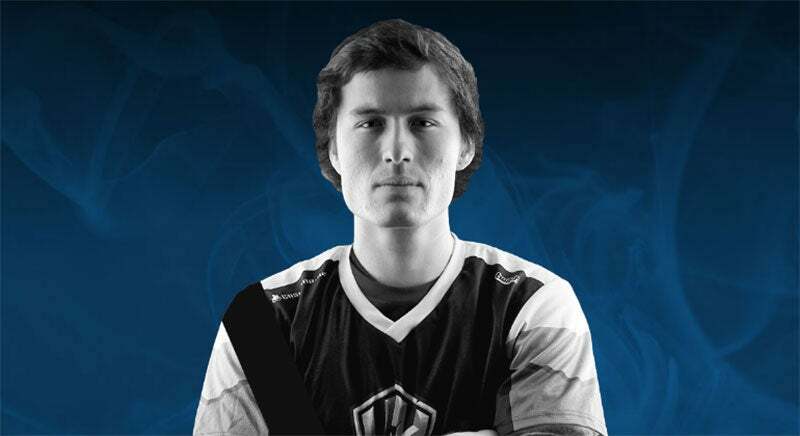 Phillip "Phizzurp" Klemenov, a professional Call of Duty player and streamer, has died in a car accident in Colorado. He was 23 years old. The crash occurred early Sunday morning as he was returning home from dinner with his girlfriend Adrianna Lemuss and another friend. He had only been streaming hours earlier. A local CBS report says that both alcohol and speed "appear to be" factors in the accident (Update: Lemuss disputes this), in which both Klemenov and Lemuss were passengers. The driver of the vehicle is in hospital in a critical condition, while Lemuss — who posted this video about the crash — suffered only minor injuries. Klemenov was a member of H2K. "Passing Away" seems the wrong euphemism to use for a violent death like a car crash. I can't think of a good reason why the headline wouldn't just say "killed" instead. Regardless, my condolences to the family. Yeah makes it seem he died while driving then crashed.